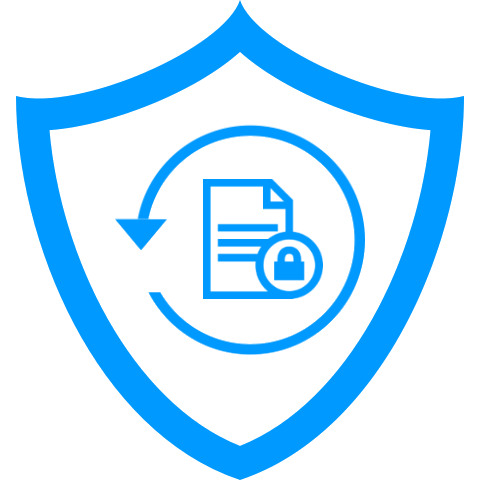 AuditDashboard combines the latest security standards, state of the art encryption and daily backups to protect both the integrity of data and guard it against service disruptions. 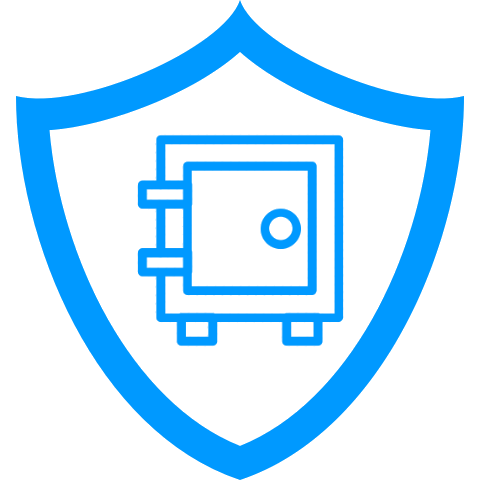 Servers are located in state of the art data centers that employ the highest physical security standards. fire & flood detection and prevention systems. AuditDashboard performs automatic backups, daily. Scheduled backups of AuditDasboard’s databases and web servers are performed daily to a geographically distributed secured Storage Area Network (SAN) with redundancy. All backup media stored in the SAN are retained for 14 days and encrypted using the 256 bit AES encryption algorithm. Data is always automatically encrypted using AuditDashboard. 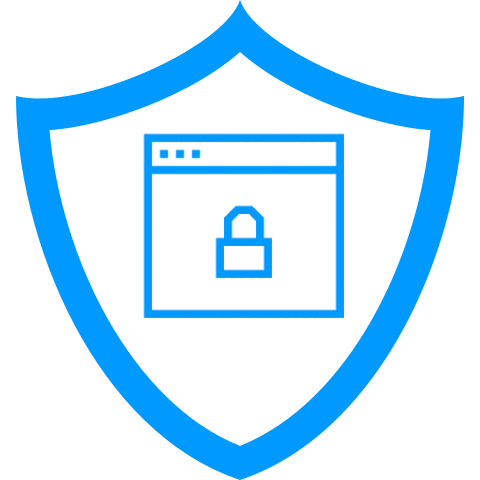 Network security controls include encryption of all traffic using 256-bit SSL transport protocol to protect data transmitted between an end-users web browser and AuditDashboard’s hosting infrastructure (in transit). 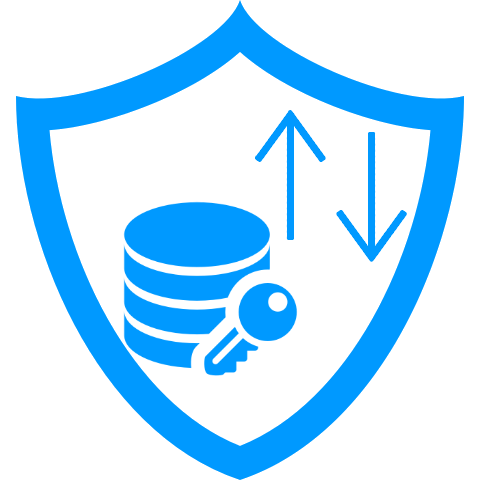 Encryption protocol is also followed to ensure sensitive data stored in AuditDashboard’s hosting infrastructure is encrypted at rest. Strict access rights and permissions allows professionals to designate who can see what and when. Users are required to complete a formal registration that validates a users identity. In order to register with AuditDashboard, new users must be invited to do so by an existing user with pre-designated authority. AuditDashboard also utilizes strict access rights and permissions so professionals can designate who can see what and when.